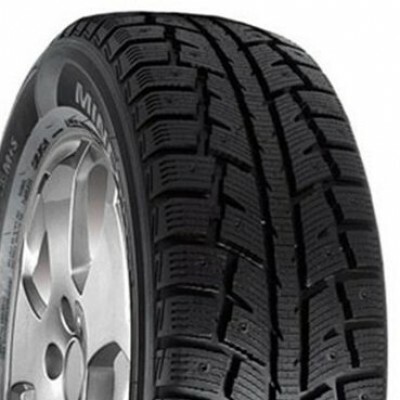 Minerva has been a well established tyre brand for more than 20 years. 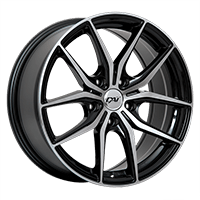 Since its introduction in 1992 the brand has developed a strong reputation and international dealer network. Today it is sold in more than 52 countries worldwide. The Minerva brand name has a long history in automotive and used to be a famous car manufacturer in Antwerp (Belgium). During 1902-1938 they produced luxury cars for film stars, politicians and industrialists in Europe and United States. The Minerva had the same quality as the Rolls-Royce, but was less expensive. 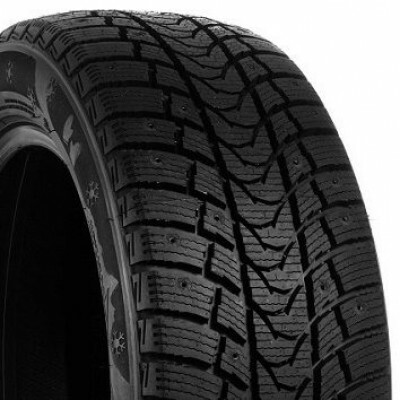 Today, the brand offers a wide range in both summer and winter tyres. Including Passenger, Light Truck and SUV 4x4 sizes. Thanks to both Asian and European production the program has a excellent mix of sizes & high quality. 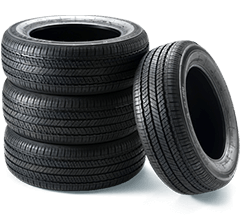 With more than 1 million tyres sold per year, Minerva is today a leading tyre brand worldwide.